Fletcher-Scott had been his closest opponent in the 2016 race. The difference was quite close and Fletcher-Scott was in second position. Even though he was able to finish ahead of Greenhalgh in the first race the latter was able to gain the first position in the final. This was disappointing for Fletcher, who had been hopeful and had held a steady position in the waters. It all boils down to battens, foils and mast of the boat one is sailing. And that is where foiling technology becomes all important. It might be a coincidence that, with the increase of popularity of foiling technology the Moth World 2017 has gained a high level of importance this year. There have been a record number of entries done by the end of January this year with several world level champions already registered in the competition. With foiling boat designs also introduced in the Olympics, it makes sense that this regatta for foiling boats will be gaining more importance. 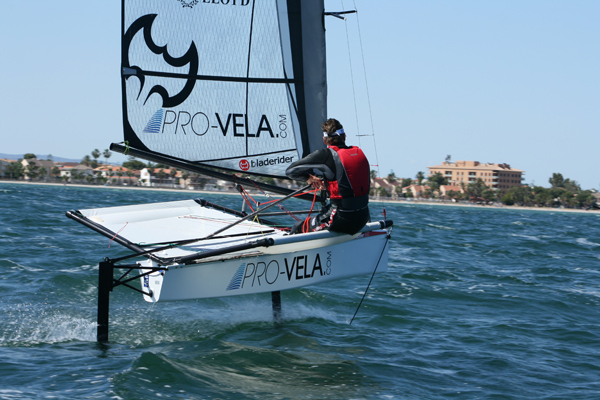 Sailors would be seeing new foiling boat designs introduced in this regatta. This year will surely be the year of the foiling technology as the Foiling Week events also foretell.